Thanks so much to Flatiron Books for this gorgeous copy! 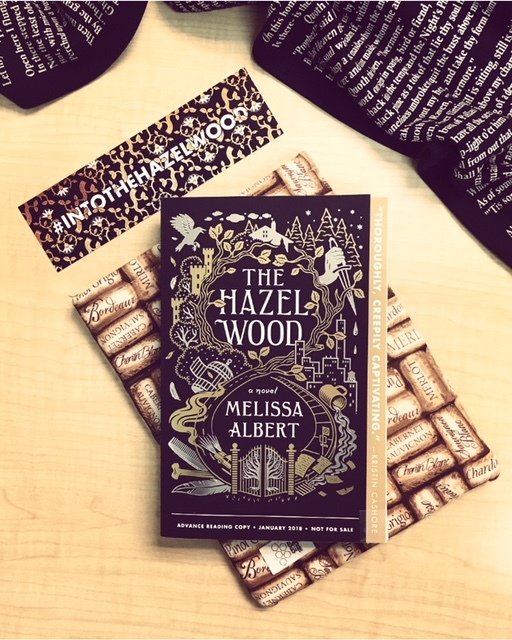 Into the Hazel Wood I went! As a huge fan of the darker, original fairy tales with the not so happy endings, I was delighted to throw this read in between my normal thrillers. Just look at this cover! Alice and her mother Ella lead a gypsy life - constantly moving, living off the help of other people and then finally start to feel settled as her mom marries into money and she's stuck in a rich apartment with her weird stepfather and snooty stepsister. As usual, weird things start to happen.... starting with seeing a man who abducted her when she was six years in the coffee shop where she works. Why does this keep happening? And why does her mom freak out every time? 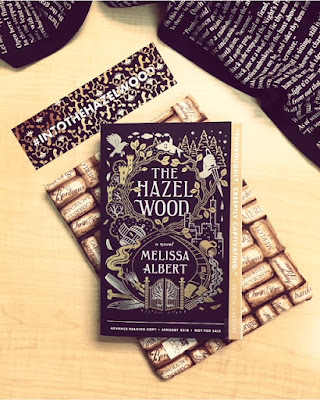 Coming home to find her mother missing and her stepfather kicking her out, she only receives one message, "Stay away from the Hazel Wood." 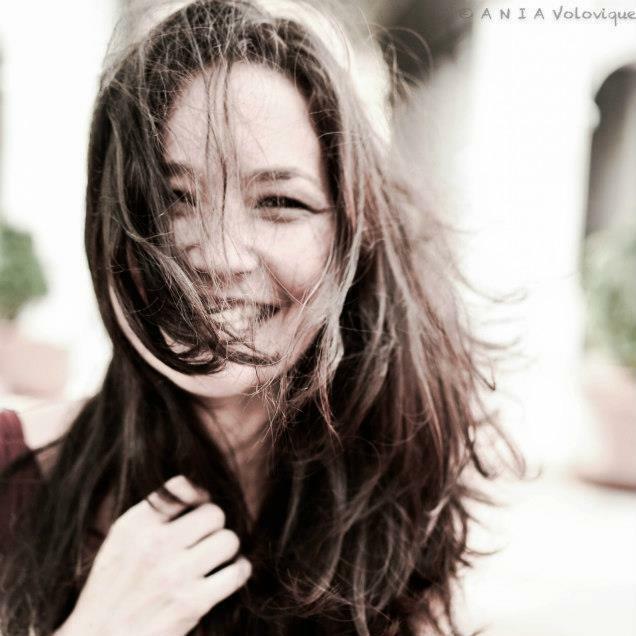 Everything points back to her grandmother Althea's cult hit book about Hinterland and the stories contained within. And the only one who can help her is Finch, an Althea super-fan... the type she normally steers clear from. 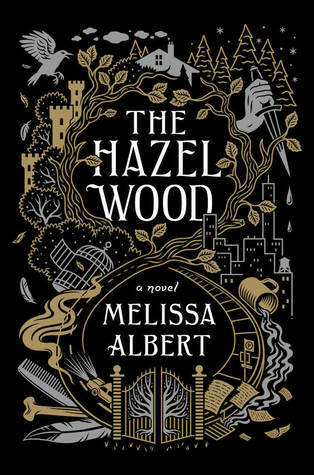 To find her mother, she has no choice to ignore the warning and find her way to Hazel Wood to bring her mother back. During the first 40 pages are so I thought to myself, "Self, this is strange... when is this going to pick up?" I was also completely intrigued and so curious as to where this was going to go... and then boom, I was sucked right in! I love that while there are references to your typical fairy tale rules and regulations, this one strays away from your more typical tellings. We get the creepy and the dark... YAY! Now, I didn't find this too creepy but I loved where it went. Quite frankly, I want MORE from Hinterland. I need to know about all the stories within! Thrilled to look on Goodreads and see that there's book 2 coming AND book 2.5 - Tales from the Hinterland. Hot damn! AND this has been optioned for film?! GO MELISSA! A fantastic read for those who love the darker side of YA and the sprinklings of fairy tales without all the happy endings. I am very curious to see where she's going to go in this series. I need these other stories fleshed out. Melissa, do you hear me? MORE HINTERLAND PLEASE! !